As every year, the Managing Authority of ERDF funds in Spain organised, with the help of Regio Plus Consulting, partner of the COHESIFY project, a dissemination event for citizens and stakeholders. The objective of this workshop was to learn about the progress of the different operational programmes as well as the good practices of the projects financed (more info here:http://bit.ly/2DfGyII). 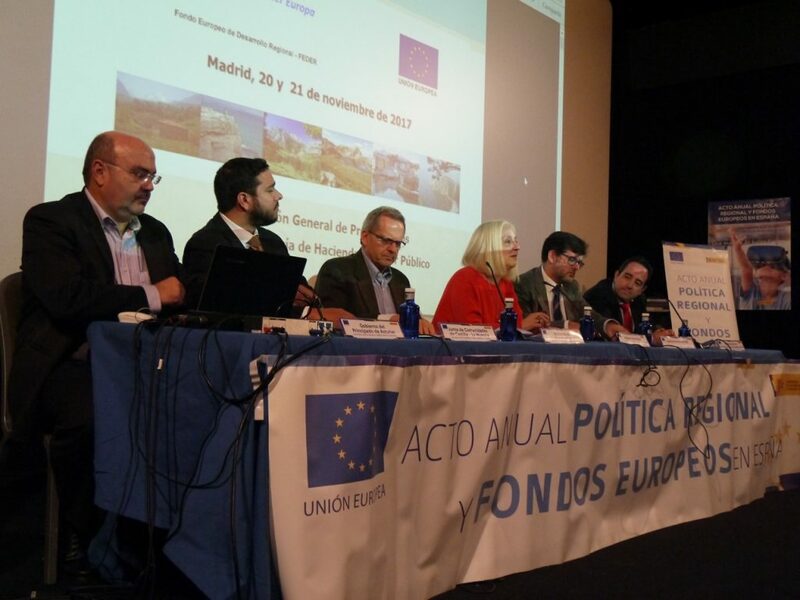 This event took place in the city of Madrid on 20 and 21 November, with the participation of more than 250 people, including representatives of the European Commission, as well as various regional and national agencies with competences in these programs. The success of the event and the importance it has acquired in recent years is supported by the number of attendees which has increased by 25% with respect to the previous year. During the inauguration of the day, Jorge Reig, Director General of European Funds, Ministry of Finance and Public Service, describred as “public holiday”, the participants including citizens and representatives from other EU countries were given the opportunity to see the results of the day-to-day work financed by European Funds. A very important moment given the fact that negotiations on the next programming period (2021-2027) have already started. 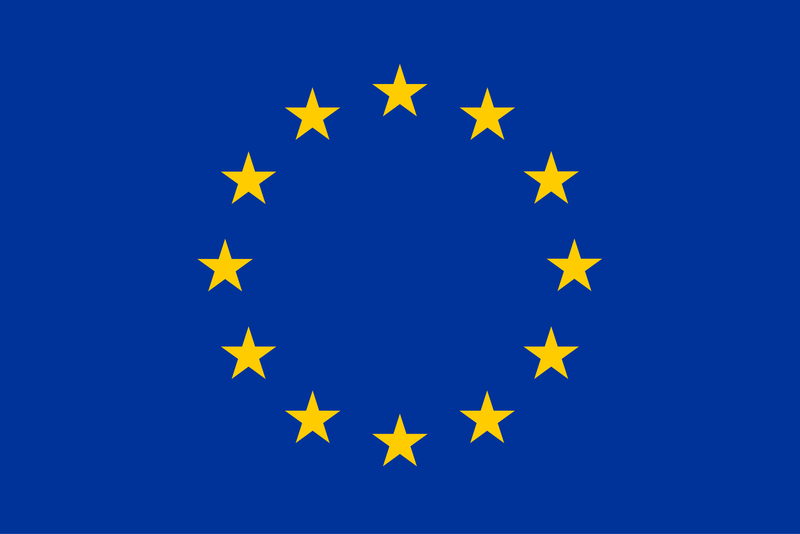 Over the course of the two days, several round tables were held including experts and academics to discuss the progress and future in the most important areas of the Structural Funds, and particularly the ERDF. The round tables dealt with sustainable growth, smart growth and urban development, both sustainable and inclusive. Further, those responsible for information and communication or in charge of carrying out visibility actions in each of the autonomous regions and cities presented a successful case study or good practice from their region. Among these success stories, the attendees awarded their votes to those considered most relevant for their innovative character and their impact on citizens. The winning performances were the construction and dynamisation of the Casal d’ Infants (Balearic Islands), the construction of the San Cristóbal Civic Centre (in the framework of the Urban Initiative of the city of Lorca, Murcia) and the MiWEndo project (a technology with microwave sensors provides images for clinical endoscopy in real time, from Catalonia).